Newly qualified teacher? Welcome to the other side. Please take a seat. With the new term upon us, no doubt you have been through the new-school, new-term rituals. You’ve labelled and organised the classroom drawers (such optimism), got your desk sorted (further optimism), thought up clever names for your table groups, learned and forgotten your new colleagues’ names and written the children’s names on the gazillion different exercise books. Now comes the small matter of teaching thirty children for a year. One of the first hurdles for any teacher to clear is getting your planning off to a great start, especially your planning for literacy. 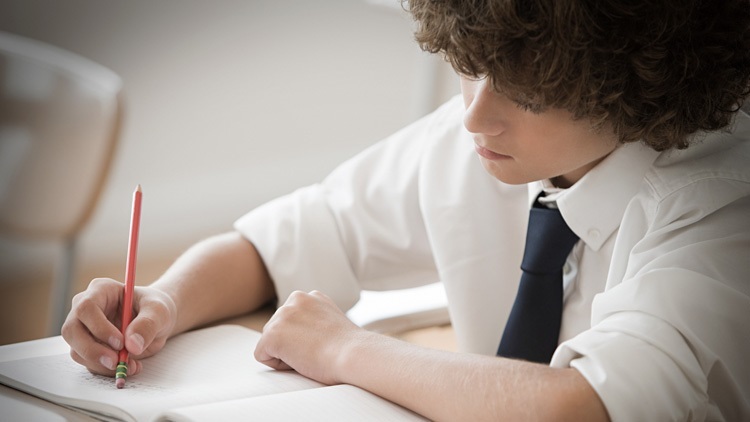 Given that writing is a core skill that children will use right across the curriculum, it is important that you get the children making progress from the off. So how do you steer the children towards progress and get them engaged and enthusiastic about writing from day one? 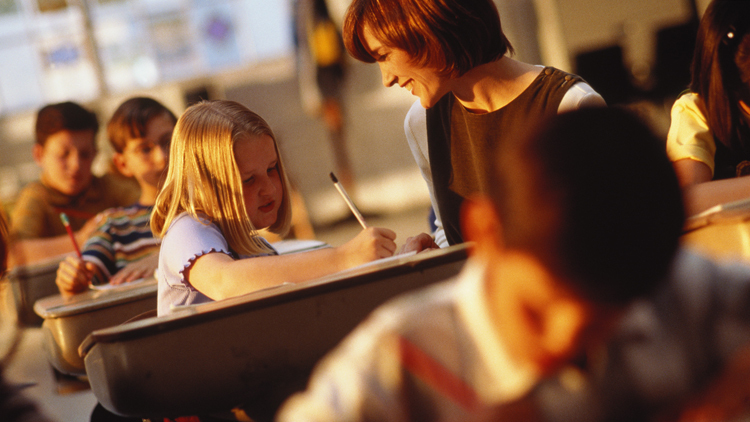 Here are five tips that will help you plan purposeful literacy units, without the headache. The best planning follows a structure and understanding how writing fits into a process can save you time and energy. Try thinking of your English topic as being in three parts: incubating ideas, drafting, reviewing. Each part should be given at least a week. Put simply, the process starts with you sharing a text with the children, exploring ideas through drama and discussion and broadening their vocabulary. You should model any sentence work or grammar you want the children to learn and allow them to play with new words and ways of expressing themselves. The second part focuses on reading and picking apart model texts, making a brief plan for writing and then writing a draft. 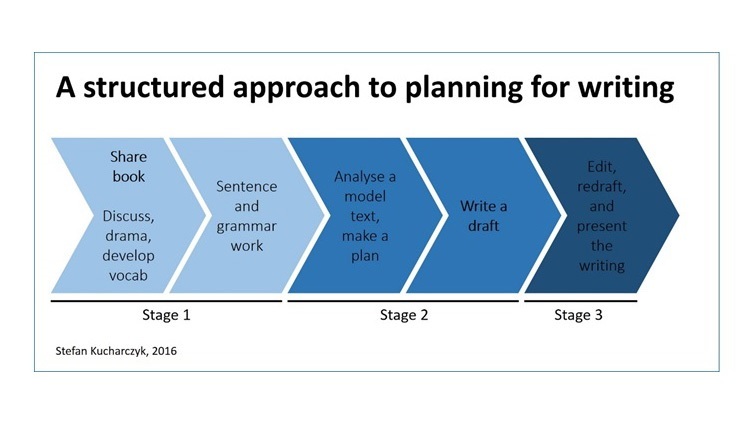 Finally, the third stage involves editing and redrafting their writing: correcting spellings, opportunities to change what they have written and improving (or up-levelling) their work. It’s not a straightjacket and the process can be experimented with, but having a solid structure to build upon will save you time. Pick a great book and you’ll snare the children’s imagination and your English lessons will flow; choose the wrong one and it can turn into a literary ball and chain dragging your lessons into the mud. Think about what the children need. The Harry Potter tomes and the stories of Roald Dahl might be some of your favourite reads but they are too long for building a literacy unit on. You’ll find yourself spending weeks ploughing through countless pages before getting the children in a position to write (let alone finding the time to finish the book). Choose a book that is short and punchy, something that can be read quickly but offers room for exploration and open possibilities for drama, talk and discussion and writing. Short novels and picture books are ideal and there are loads to choose from (https://www.tes.com/news/blog/more-a-thousand-words-a-salute-genius-picture-books). Books by Anthony Browne, Shaun Tan and Neil Gaiman are a great place to start. They are also excellent for supporting children with Special Educational Needs or those learning English. If you’re required to plan around a theme for a half term (seasons, sport and exercise, a figure or period from history) try and choose a book for your English work that ties in. For example, Michael Foreman’s excellent A Child’s Garden is an unusual and though-provoking frame for a topic on growing plants. It will be a fresh take for the children and will show your new employers that you’ve got original ideas. Drama is a great way to get to know your class. Done right, it is fun, confidence-building and an essential way of getting the children rehearsing aloud ideas for writing. Ideally, you should allow one third of your English planning for talk time. Role-playing and performing will help the children cement a plot in their heads, form ideas about characters and generate new stories. If you don’t feel confident, the excellent dramaresource.com provides tips on managing and organising drama lessons as well as ideas for activities. Teachers get itchy when children look like they are doing nothing. In these days of drop-in observations and leadership learning walks, many teachers are too afraid to spend precious lesson minutes letting the children sit and watch. If you want to inspire the class to write, however, they need to see you doing it – and enjoying it. If you want to demonstrate structuring a paragraph or how to inject the right amount of mystery into that story intro, then spending fifteen minutes writing with the children watching is not just acceptable, it is vital. It doesn’t have to be passive either. You can involve the class by asking them to suggest suitable vocabulary or to discuss how you have linked two paragraphs and so on but the key is, they are seeing you do it. Another tip: before you start planning, have a go at writing what you want the children to produce. It will make a great example text for the children to analyse but more importantly, it will help you experience what you’re going to ask the children to do. Make notes as you do it – this process should clue you in to what the children will need to be taught before they can write. And finally… what’s the point? Fast forward to the end of half-term. The children have produced some great writing and your literacy lessons were buzzing. Good job! Now what? What will happen to that writing? Is it safely glued in their assessment book never to see the light of day or did you use it for something? One thing to consider when motivating children to write is that they often see it as purely a school activity, not really relevant to their ‘real’ life. Consequently, it can be a struggle to get children to pour their heart and soul into their compositions. You can, however, turn this to your advantage by planning in advance how the writing will be used. If the class are writing letters, who could you post them to? Would the local library be interested in displaying those ghost stories? Does your school have links with a class in another country who would be interested in reading your work on mini-beasts? Self-publishing the class’ writing into a book can be done easily and inexpensively online (I use blurb.co.uk). The children love seeing their name in print and it is an ideal way of sharing the children’s work with visitors and parents. Purposeful and meaningful writing is the key to getting children to see their potential as authors. Resources linked to picture books and ideas for writing, art and drama by Stefan Kucharczyk can be found here.